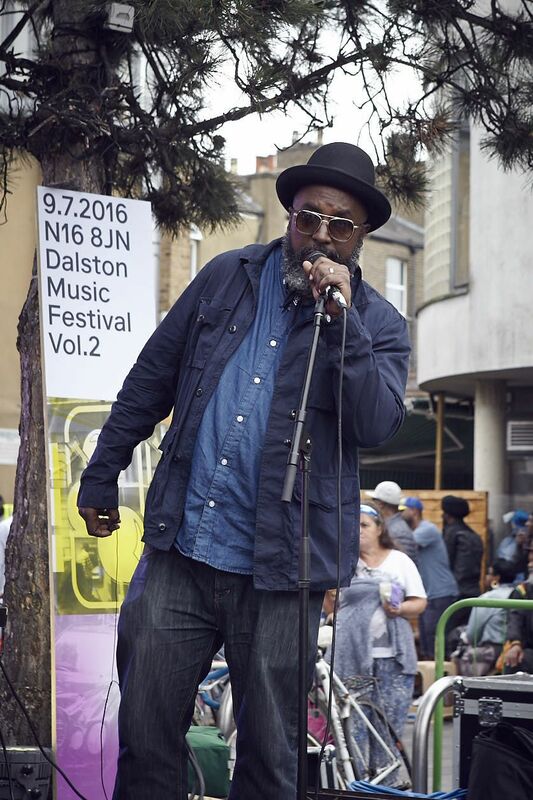 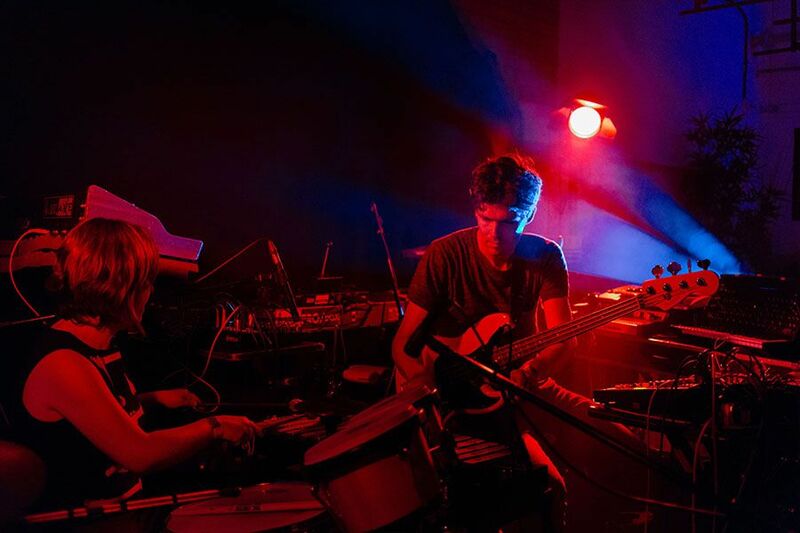 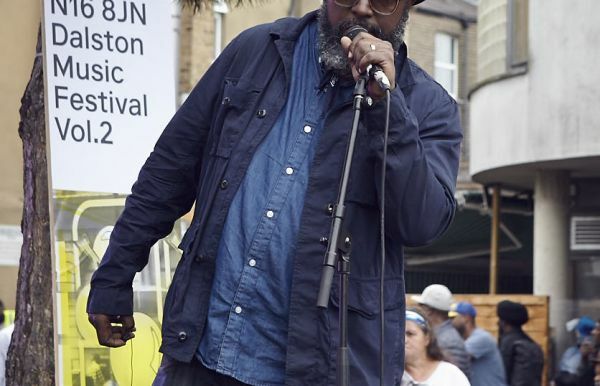 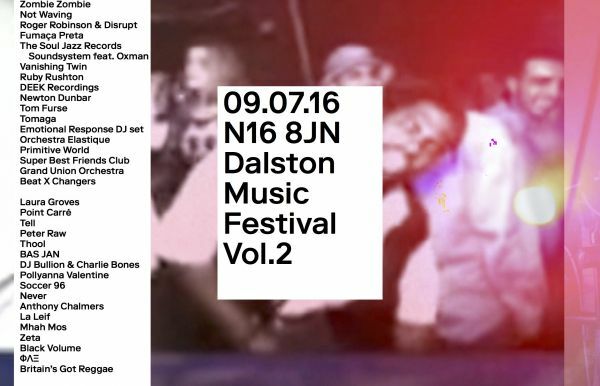 Back for its second edition, Dalston Music Festival Vol.2 celebrated Hackney’s finest music and culture in the heart of Dalston with 41 bands and musicians across 9 different stages. 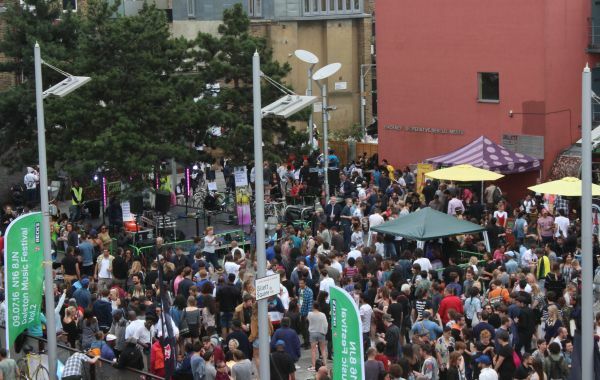 Gillett Square remains the central point of the festival, hosting free live music and workshops during the day, including activities for kids, musicians and music lovers. 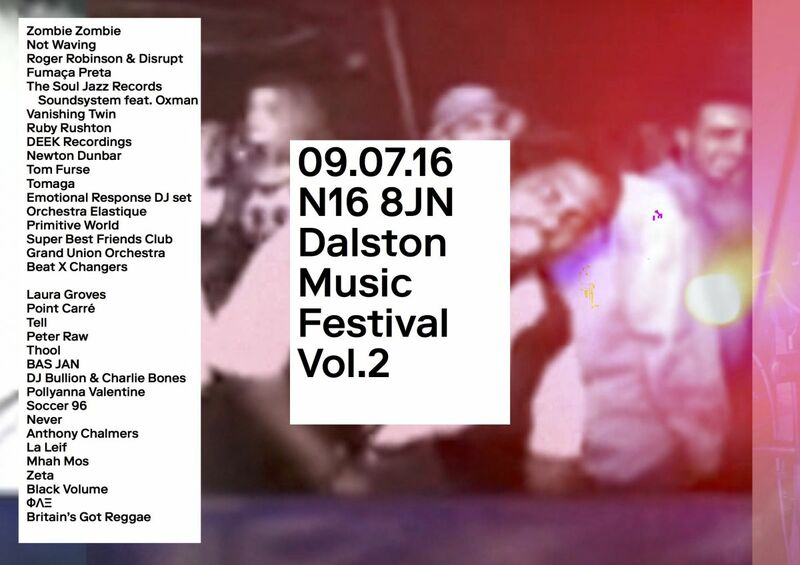 Participating venues: Dalston Boys Club, Club Makossa , Arcola Bar, Tipsy, Pond Dalston, Vortex Jazz Club, Servant Jazz Quarters, Dalston Jazz Bar and Stamford Works.